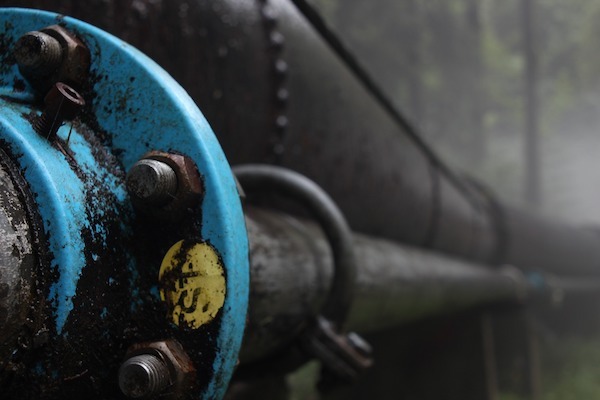 Sunoco Pipeline L.P. has agreed to pay civil penalties and state enforcement costs and to implement corrective measures to resolve alleged violations of the Clean Water Act and state environmental laws. According to the U.S. Environmental Protection Agency (EPA), this is stemming from three crude oil spills in 2013, 2014, and 2015, in Texas, Louisiana and Oklahoma. The Department of Justice, the EPA and the Louisiana Department of Environmental Quality (LDEQ) have jointly announced the settlement. Sunoco will pay the U.S. $5 million in federal civil penalties for the Clean Water Act violations and pay LDEQ $436,274.20 for civil penalties and response costs to resolve claims asserted in the complaint filed. The company has also agreed to take action to prevent future spills by identifying and remediating the types of problems that caused the prior spills. According to the EPA, this includes performing pipeline inspections and repairing pipeline defects. According to David C. Joseph, U.S. Attorney for the Western District of Louisiana, the office is committed to protecting the state’s environment for the health and well-being of their citizens. The settlement is one example of a commitment to work with the EPA and Louisiana Department of Environmental Quality to make Louisiana a clean and healthier place to live, Joseph said. The EPA says the proposed consent decree is subject to a public comment requirements and court review and approval. A copy of the consent decree is available for viewing on the Department of Justice website.